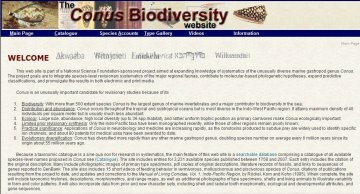 Yes, many Conus species have been described several times, but previously undescribed species also continue to be discovered and described. A too common problem is inadequate descriptions that do not distinguish (and sometimes seem not to try to distinguish) intraspecific variation from interspecific differences. Despite the increases in knowledge and technology, published descriptions have improved disappointingly little from Linnaeus's time to ours! 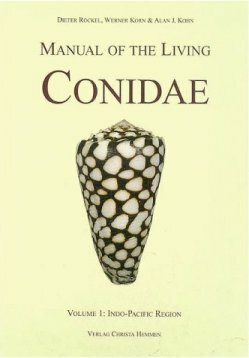 I've tried over the years to help give guidance about how to describe species. One such account is on the CBW, and I tried to make my only new species description (C. kahiko) a model. But a small fraction of people who have described new species since then (1981) have paid any attention. One doesn't need to be a professional biologist or a Ph.D. to properly describe a new species. One does need a high school-level understanding of how evolution works, and access to and evaluation of all the previous descriptions of species in the genus. 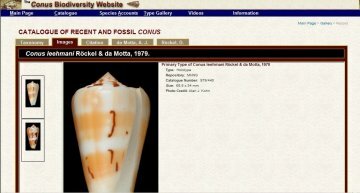 I know some non-professionals who have published quite adequate descriptions of new Conus species in the last 10-15 years. I think one problem is that somewhere some people who describe new species got the idea that some honor is attached to doing so. But there is no honor; there is only responsibility---the responsibility to defend the hypothesis that the new nominal species is really distinct. 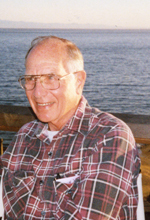 The late very distinguished Danish marine biologist Anton Fr. Bruun, whom I had the pleasure of knowing back in the 1950's, attributed this stuation to the decision that the species name should be followed by the author's name. This started when it was decided that zoological nomenclature should begin in 1758 with Linnaeus's species. In a letter to the editor of Science in 1950, Bruun called this "widespread mental disease among systematists" the "Mihilisme" and describers who think some honor accrues to the describer, "Mihilists."